I’m getting itchy feet again. It might be because it’s been a while between jaunts. I have a feeling I might need a little less conversation- and a little more packing. I’ve been chatting about our habit of folding ourselves into the back of planes a bit lately. Yet it was still a surprise and a delight this morning when I woke to find this in Metro, along with the recipe from the book of sweet corn popovers with tomato, bacon relish. Which leads me to my current problem. It’s all well (and grand) to be referred to as a ‘foreign correspondent of all things culinary”; but here’s the rub. 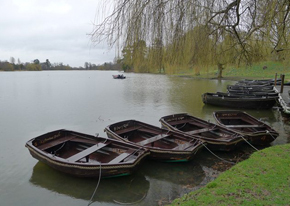 I’ve hugged the shores of the UK for the last three months. It’s the longest I’ve been a landlubber for a good while. Which means it’s time to turn to what I know. And so the travel plans have started again. Luckily there’s a series of menus in the book which we dubbed ‘Midweek minibreaks’. They were designed for exactly these instances. When you feel like you want to get away but you can’t. 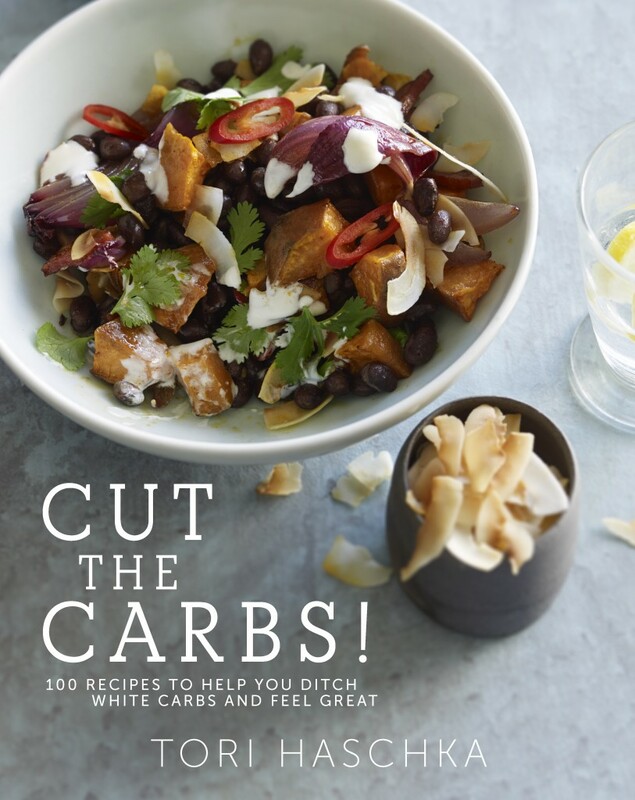 The book includes edible escapes to Iceland and the south of France, Berlin and snow fields (whether they be Zermatt or Thredbo). They’re about trying to recreate some of that hedonism of a holiday, all from the confines of your kitchen. If I could pick anywhere to escape to at the moment, it would possibly be Stockholm. It’s not a syndrome, I promise. It’s just a delightful spot. We had a magical jaunt, not that long ago in that restrained city-by-the-sea. There was bright sunshine that laced its way into long, light nights. While there I discovered the pleasures of one of the world’s great food markets; Ostermalms Saluhall and their open sandwiches. We went in search of decent coffee and later fell into an accidental feast at Matbaren. That’s the meal that finds its influence in ‘Suitcase’- it’s immortalised in a recipe for langoustines with aiolli and home made horseradish vodka. But there’s another dish from Stockholm that lives long in my memory, one which didn’t quite make it into the book (a tactical error, perhaps). It wasn’t eaten in a restaurant. In fact, we nearly didn’t get some at all- it was just an hour before we needed to dash to the airport that we stumbled on them in open food stalls by the harbour, next to a bandstand where a group of sixty year olds in straw hats were playing Dixie. 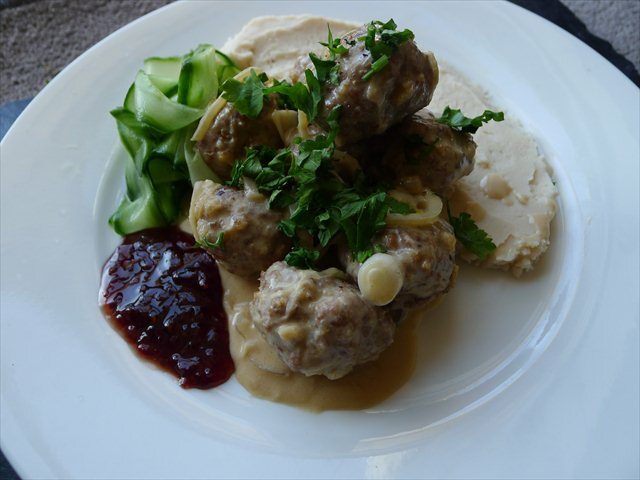 There they were, on paper plates with dinky plastic forks sticking out the top; Köttbullar. They’re not just reserved for trips to buy Billy book cases and steal small pencils. And at least if you make these ones yourself, you can be sure of what’s in them. So what’s the appeal? They’re supple and sturdy, all at the same time. 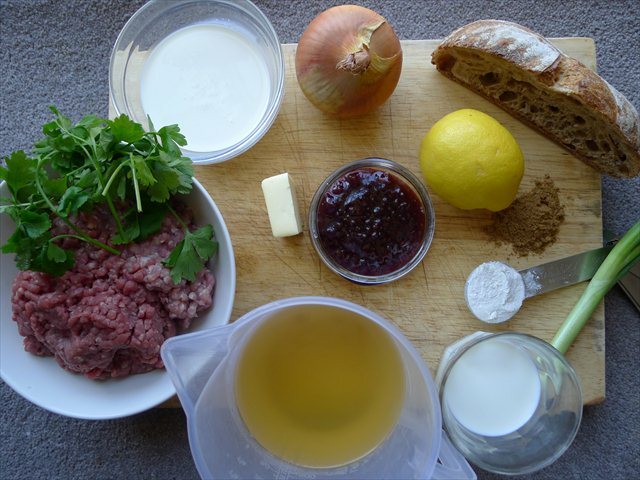 There’s the gentle interplay of pork and beef mince, softened by the presence of breadcrumbs that are sleepy and slightly sodden from milk. The note of mystery- the Ingrid Bergman heavy lidded smile – comes from the spicing. Traditionally it’s allspice and nutmeg, but I find a cheat is with a good sprinkle of mixed spice (or for those across the pond, pumpkin pie spice). As for the rest, here the gravy is pale fawn- the colour of functional trousers and floorings in expensive hotel suites. Some recipes will be heavy handed with the cream, but just a splash or so of double cream against the onions, roux and beef stock should suffice. When you’re preparing these for a crowd, don’t fuss about sauteeing them all first. You have much better things to do with your time than stand over a stovetop supervising small balls of mince in a pan (like looking up flights to Stockholm on Skycanner). Nestle them on a baking tray and stash them in a medium oven while you get started on the sauce. They’ll gain a bit of colour and hold together just fine. Then it’s time to think about accessories. A green herb is necessary; parsley provides some necessary zing, though a few fronds of dill would be a delight. While a side of boiled potatoes would be just fine, I’ve returned to my slow-carb roots and gone for white bean puree. It’s rustic enough and stands up well to the gravy. But there are two things which to me, make this. The first, is the Lingonberry jam. As curious as it might sound, the light note of sticky sweetness is what really makes this plate of food sing- though if you don’t have Lingonberry jam skulking in the cupboard, then just put to use some good quality raspberry jam with a squirt of lemon juice. And then there are the cucumbers. Quickly pickled in apple cider vinegar they provide a sliver of coolness, a slinky pile of relief. Adding a tangle to the plate provides the same kind of relief as sneakily swiping a foot into a clear harbour on a warm day. The best way to secure that feeling of blissful, civilised escape is to look for a weekend full of sunshine and make your way to Stockholm. But in the weeks and months when that’s just not possible, there’s always this. 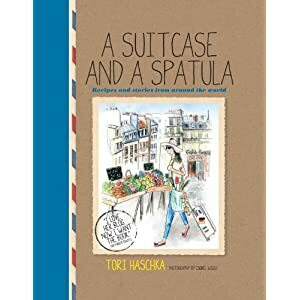 Nb, I have a few copies of ‘A Suitcase and a Spatula’ available for bloggers review- if there’s anyone who would like to, feel free to send me an email at victoria@haschka.org.uk with your address- and I’ll see what I can organise. Makes 32 meatballs. 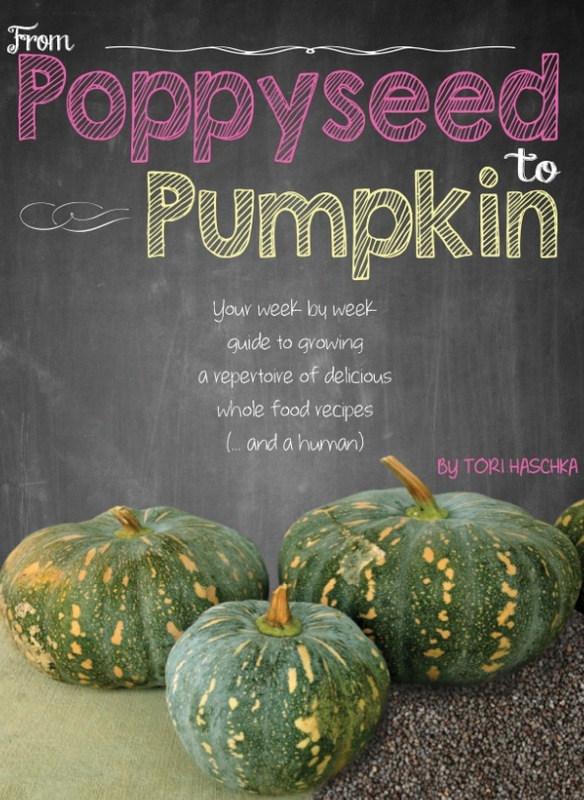 Serves 4 with white bean puree/ mash potato and a salad. 1) Preheat the oven to 200 c/392F. 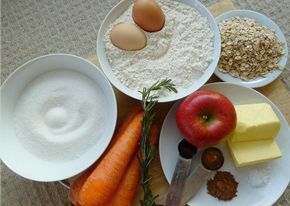 2) Mix together the torn bread/breadcrumbs and milk and allow to soak in. After it is sodden, tear into very small pieces- or whizz it in a mini chopper. 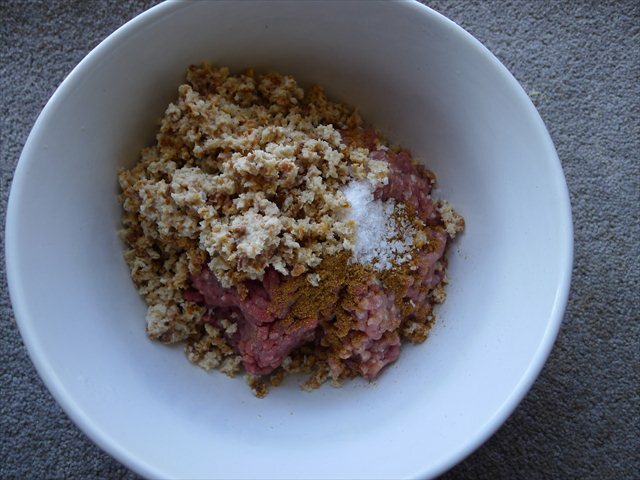 3) In a medium bowl mix together all of of the mince, soaked bread pieces/crumbs, mixed spice and salt with your hands until well combined. 4) Take a baking tray, lined with greaseproof paper. Portion out meatballs 1 tbsp in size. 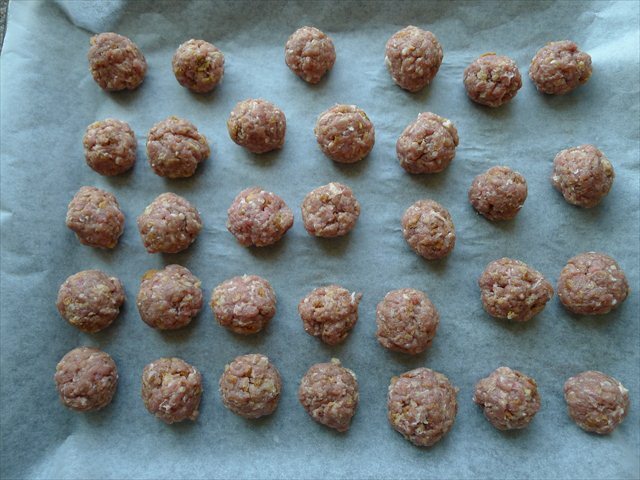 Toss the meatballs back and forth between your hands, using the friction to encourage them to bind together into a smooth ball (this bit of force will encourage the proteins in the meat to bond together, meaning you don’t need the chewiness of a beaten egg to make your meatballs hold). 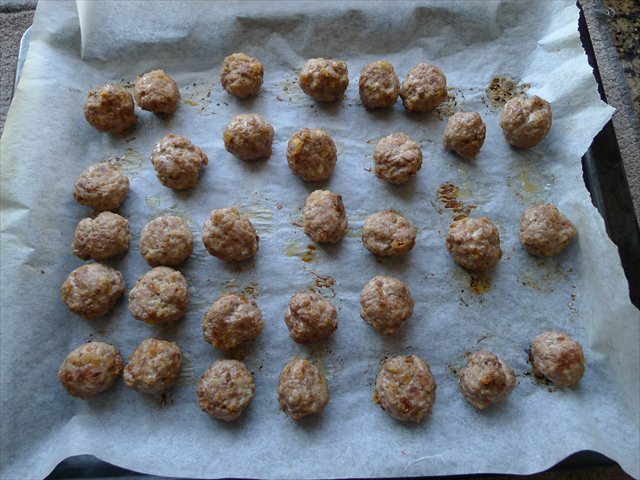 5) Place the meatballs in the oven to bake for 10 minutes on one side, then take them out of the oven and roll over. Bake for five minutes on the other side (15 minutes in total). 6) While the meatballs are baking, start making the gravy. Take a heavy bottom Dutch oven/ casserole dish and add one tablespoon of olive oil. 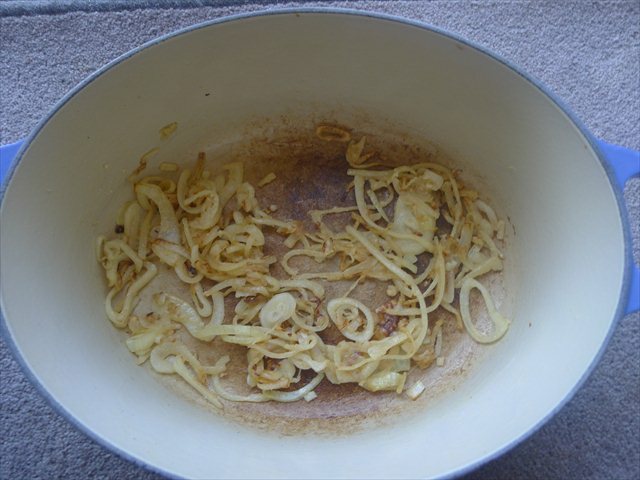 Sautee the slivered brown onions until they are soft and translucent, then add the flour and cook, stirring for one minute. 7) Pour over the beef stock and scrape the bottom of the pot to collect any flavour that has gathered. 8) Pour the cream into the stock and onions and bring to a simmer. Add the meatballs and diced spring onion. 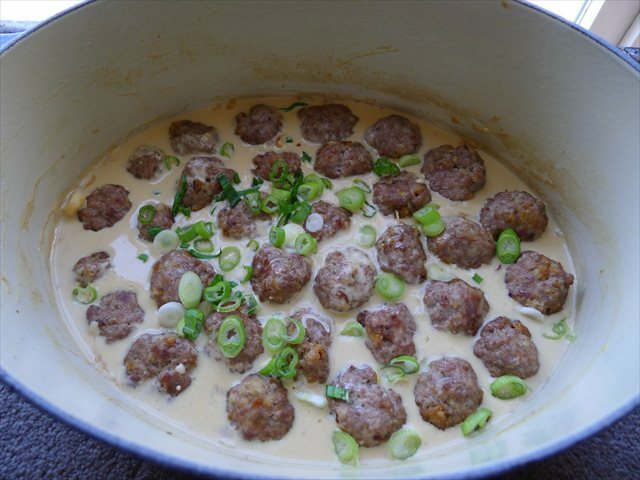 Allow to cook for 10 minutes at a simmer, to immerse the meatballs in the gravy. 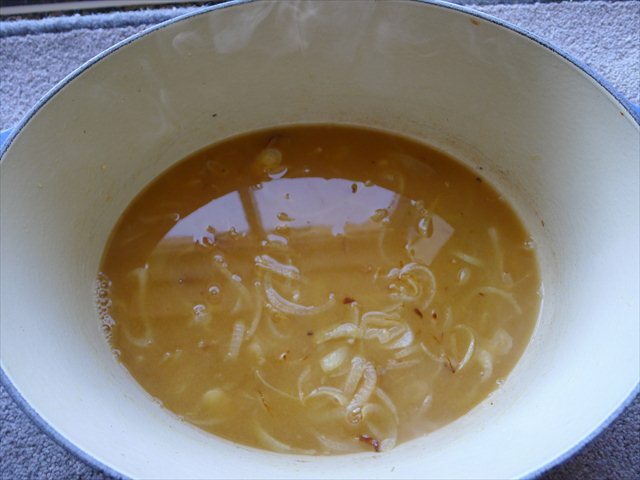 9) Taste the gravy and season with lemon zest, juice, salt and pepper. 10) To make the quick cucumber pickles combine the cucumber, sugar and vinegar in a bowl. Leave to sit for ten minutes, then strain. 11) Serve the meatballs and gravy sprinkled with the parsley or dill. 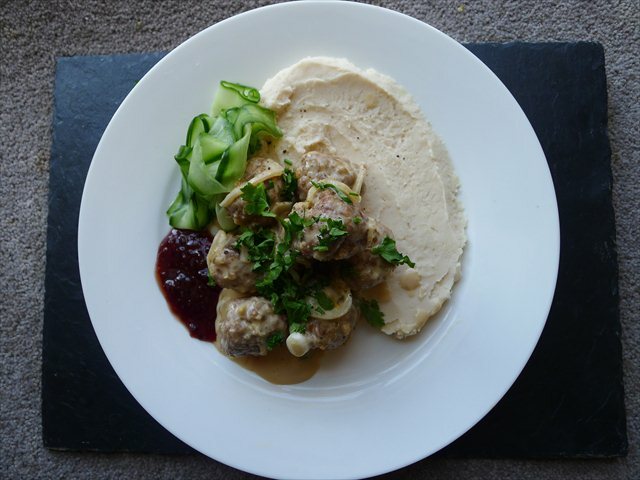 Serve alongside white bean puree/ mash potato, a dollop of the lingonberry jam and some of the drained quick cucumber pickles. Jag alskar koetbullar! 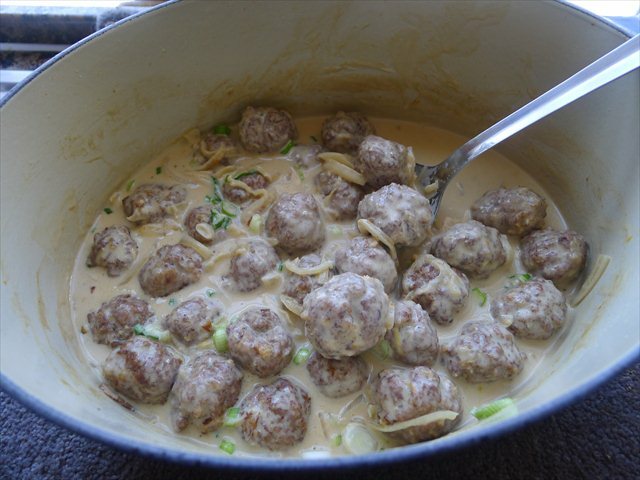 As in: I loooove Swedish meatballs!